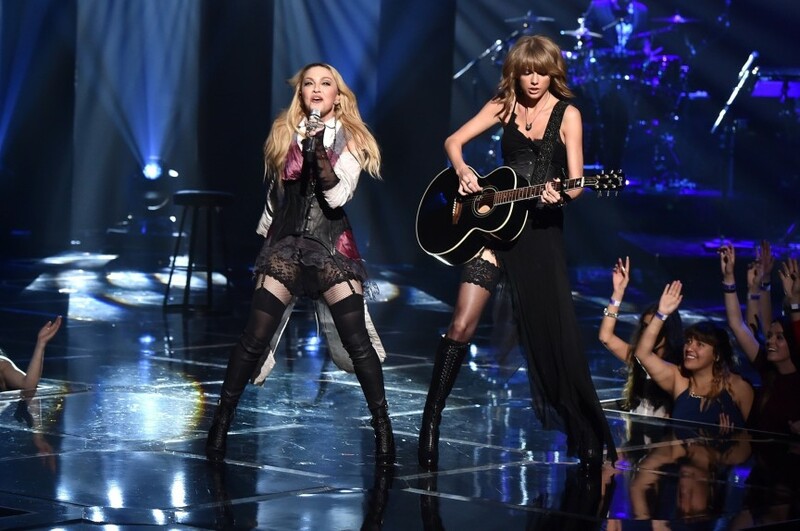 Madonna promised a surprise at the IHeartRadio and she really achieved the effect by having Taylor Swift as the guitarist on the fabulous ” Ghosttown”. “Ghosttown” is really a precious gem. The more I listen to it, the more i love it. It is now part of my list of favourite Madonna songs.